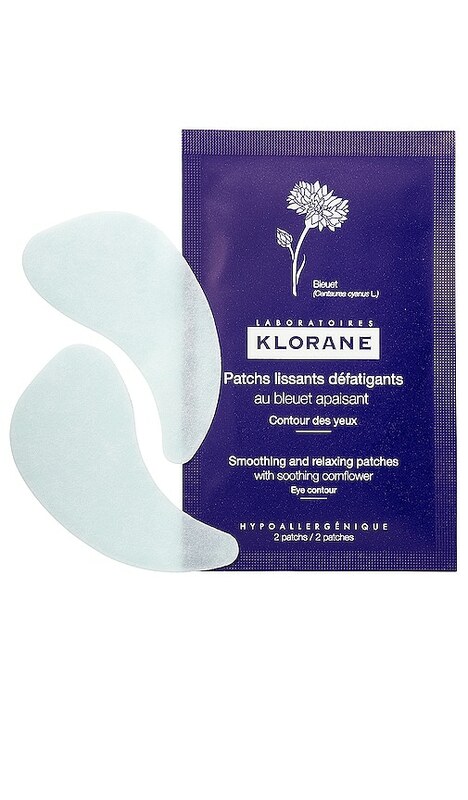 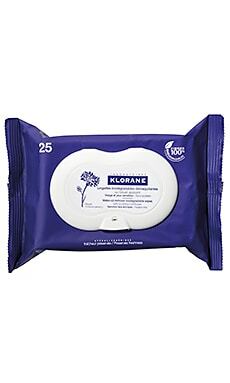 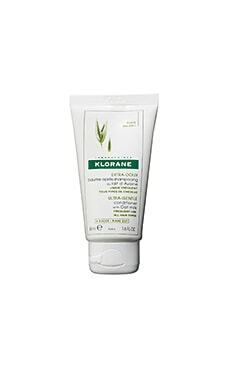 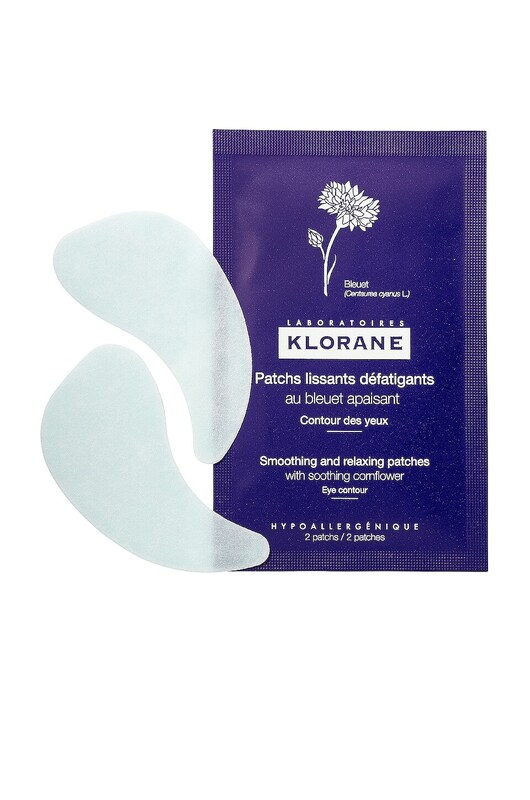 Revitalize your eyes with Klorane's Soothing and Relaxing Patches. 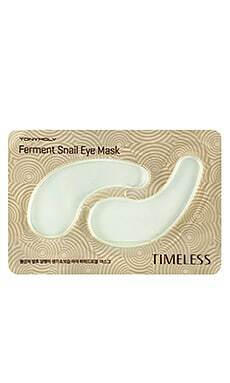 These comforting eye patches refresh, moisturize and brighten tired eyes for a younger, more vibrant appearance. 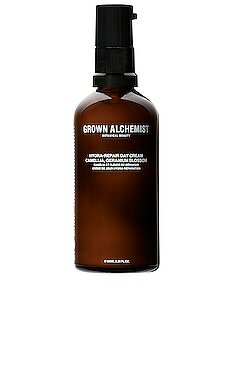 Formulated with a unique combination of cornflower, arnica, and chamomile, they naturally reduce puffiness and dark circles while providing anti-inflammatory benefits. 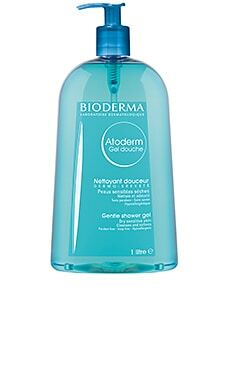 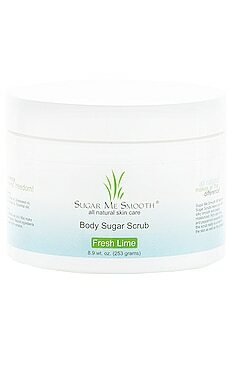 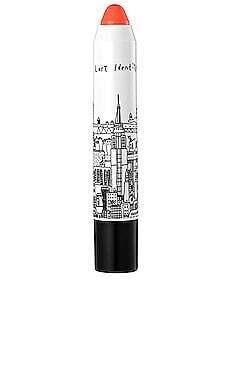 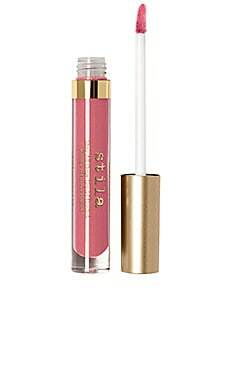 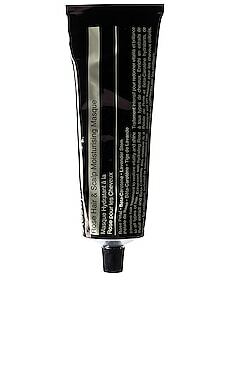 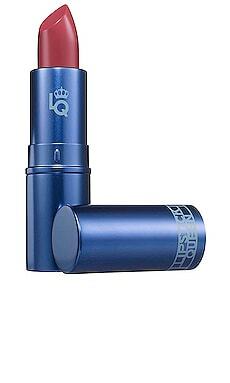 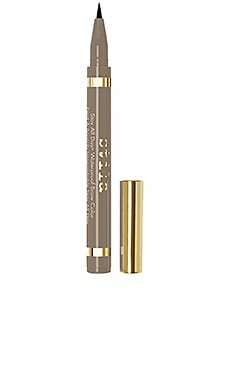 Eyes are visibly brighter, while under eye puffiness is reduced and fine lines are smoothed. 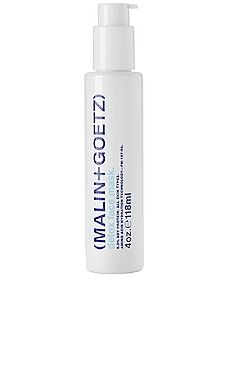 Water (Aqua), Glycerin, Sodium Polyacrylate, Sorbitol, Cellulose Gum, Butylene glycol, Mineral oil (Paraffinum Liquidum), Alcohol, Arnica Chamissonis Flower Extract, Blue 1 (CI 42090), Carbomer, Centaurea Cyanus Flower Extract, Chamomilla Recutita (Matricaria) Flower Extract, Methylparaben, Polysorbate 80, Polyvinyl Alcohol, Propylene Glycol, Polyparaben, Ricinus Communis (Castor) Seed Oil, Tetrasodium EDTA, Titanium Dioxide.